Author Laura Esquivel discount bookstore. 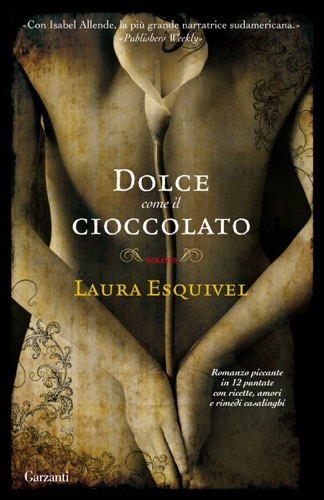 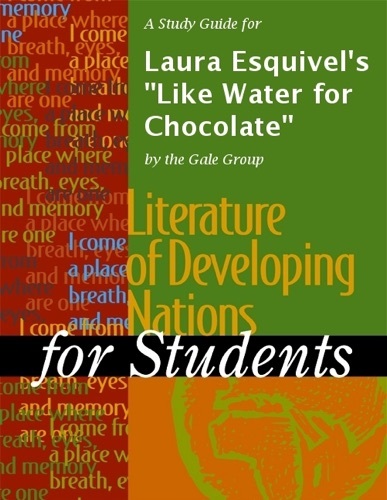 Find Laura Esquivel cheap books & discount books! 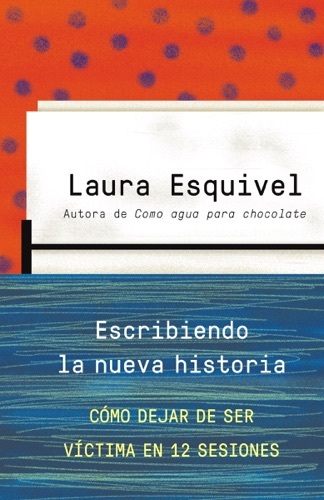 Laura Esquivel (born September 30, 1950) is a Mexican novelist, screenwriter and a politician who serves in the Chamber of Deputies (2012-2018) for the Morena Party. 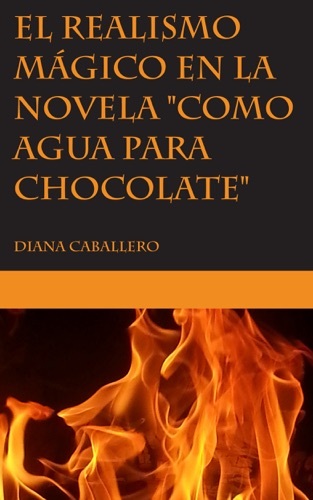 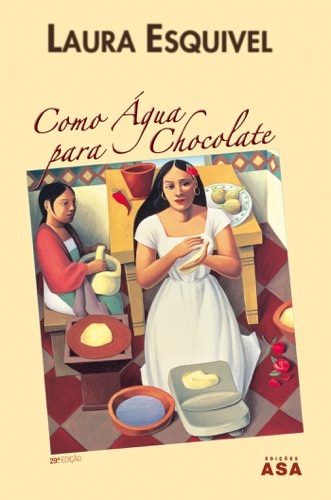 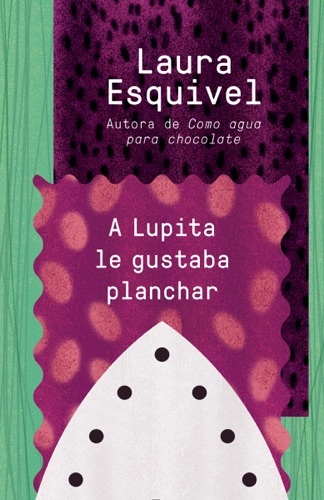 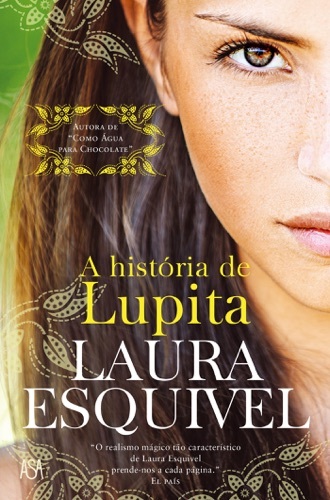 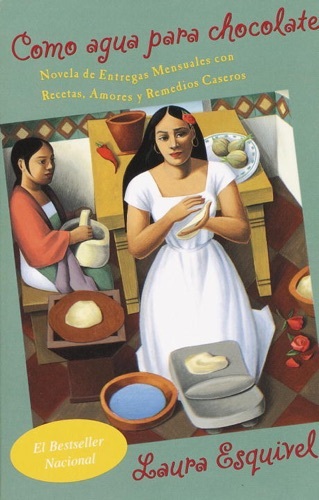 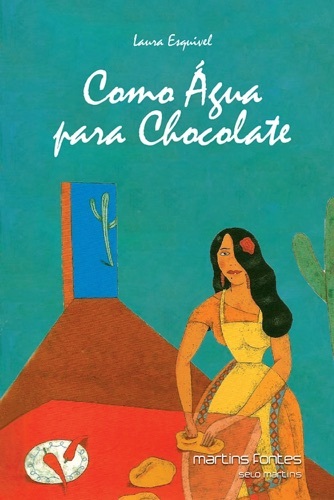 Her first novel Como agua para chocolate (Like Water for Chocolate) became a bestseller in Mexico and the United States, and was later developed into an award-winning film. 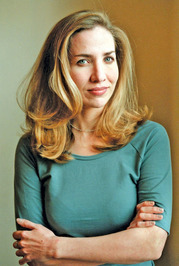 .. Laura Hillenbrand (born 1967) is the author of the acclaimed Seabiscuit: An American Legend, a non-fiction account of the career of the great racehorse Seabiscuit, for which she won the William Hill Sports Book of the Year in 2001. 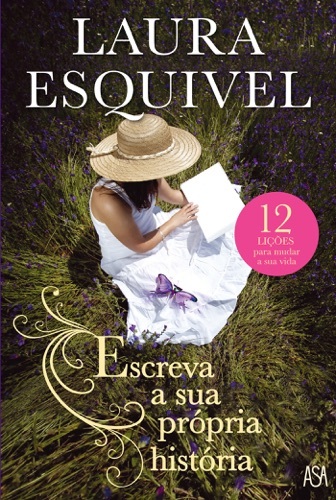 The book later became the basis of the 2003 movie Seabiscuit. 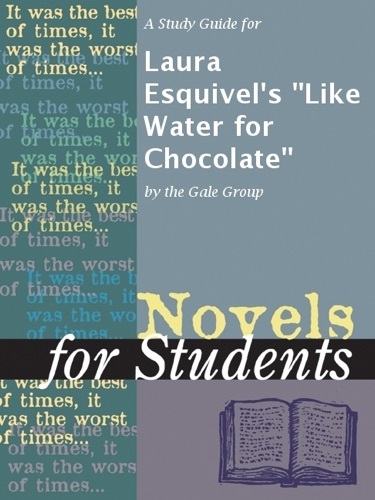 Her essays have appeared in The New Yorker, Equus magazine, American Heritage, The Blood-Horse, Thoroughbred Times, The Backstretch, Turf and Sport Digest, and many other publications. Her 1998 American Heritage article on the horse Seabiscuit won the Eclipse Award for Magazine Writing. 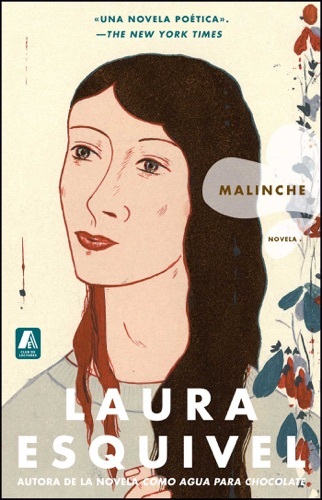 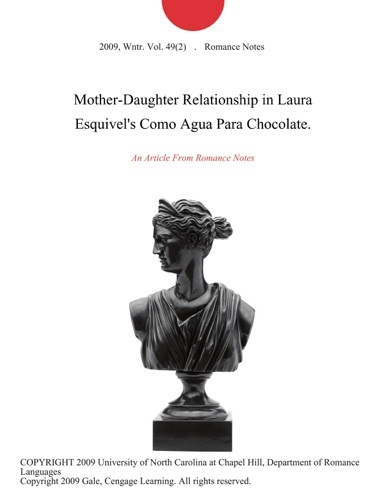 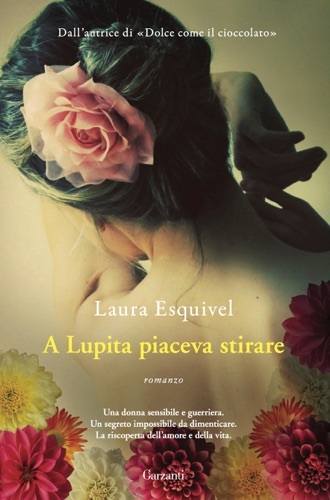 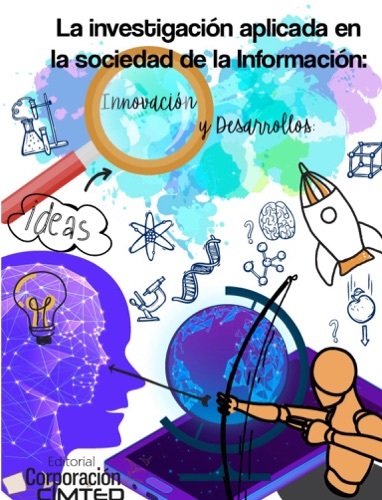 A Study Guide for Laura Esquivel's "Like Water for..
El realismo mágico en la novela "Como agua para ch..
A Study Guide for Laura Esquivel's "The Law of Lov..
La investigación aplicada en la sociedad de la inf..
Mother-Daughter Relationship in Laura Esquivel's C..